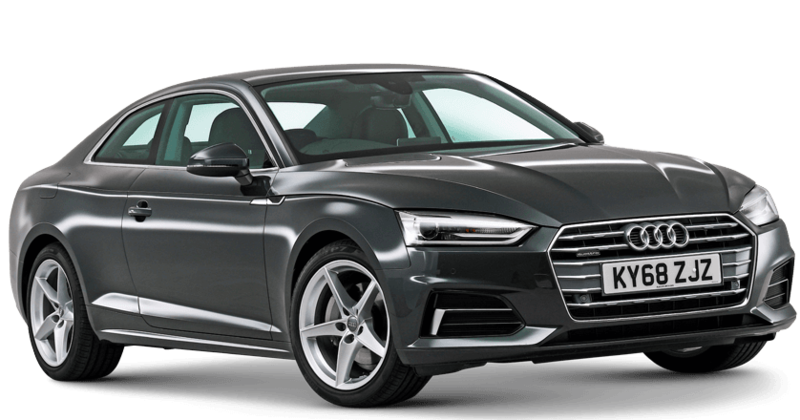 Coupé Car Deals | Coupé Car Offers | What Car? Find great deals on Coupé car models with What Car? Find used Coupé cars for sale with What Car?